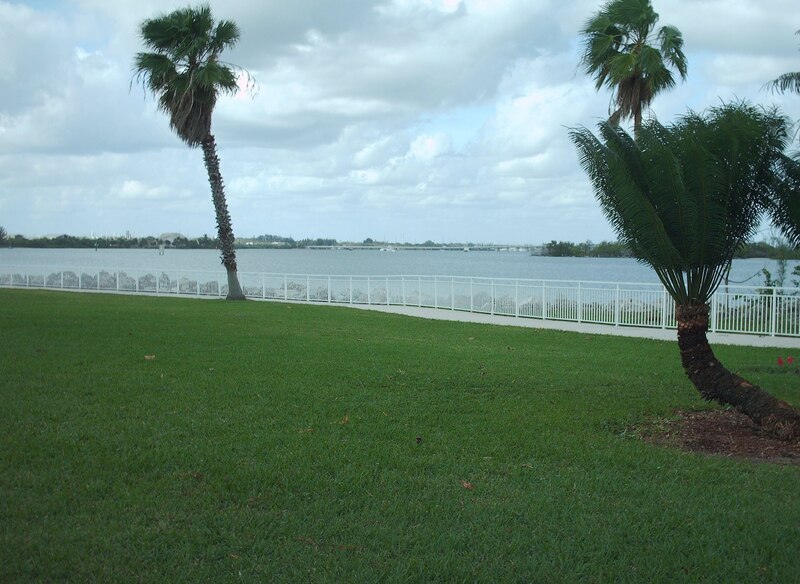 Marine Educational Centers | On The Road in Florida With Idelle! 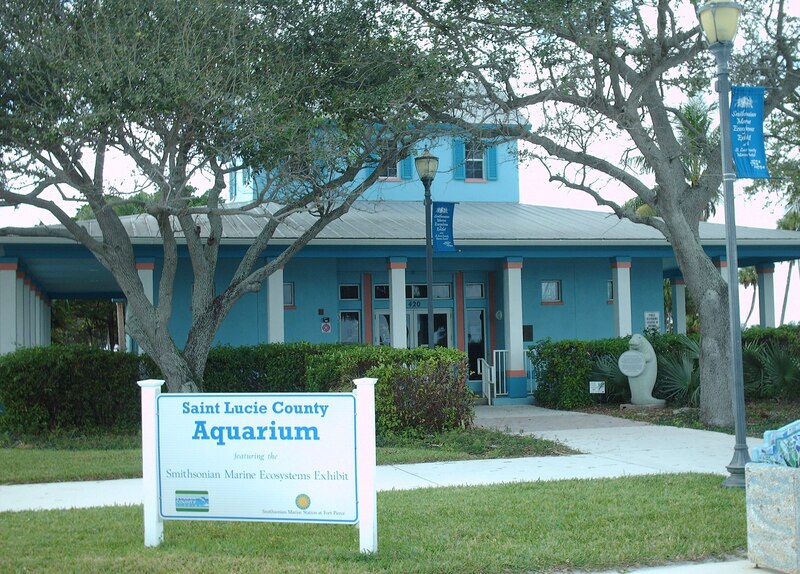 Smithsonian Marine Station located at 420 Seaway Drive in Fort Pierce. 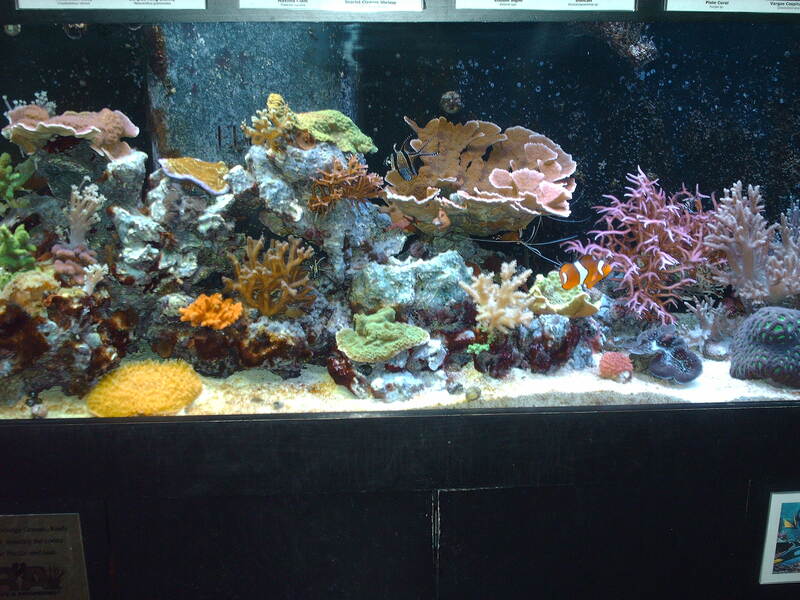 Over twenty coral reefs on display at the Ecosystems Exhibit. Three species of Seahorses found in the Indian River Lagoon and an aquarium in the marine station for farming Seahorses. A female Seahorse deposits one thousand eggs at a time into the male pouch. The eggs incubated and delivered nine to forty-five days later. 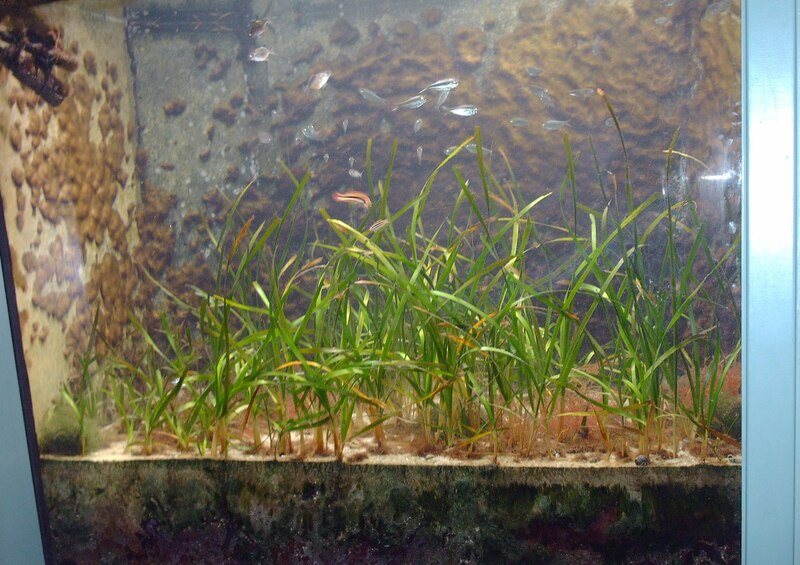 Seagrass, Mangrove and Hardbottom Ecosystems make up the Indian River Lagoon Habitats. Over four thousand species found in the lagoon as well as thirty-eight endangered and rare species including the Manatee (Endangered), Green Sea Turtle (Endangered) and Loggerhead Sea Turtles (Threatened). A Sand Dollar, Sea Biscuit not as flat as a Sea Urchin and a Sea Egg Urchin found in seagrass areas and an assortment of shells on display. Red lionfish a highly venomous invasive fish first introduced to the United States from the Indo-Pacific region in the 1980s possibly released in the wild from home aquariums. 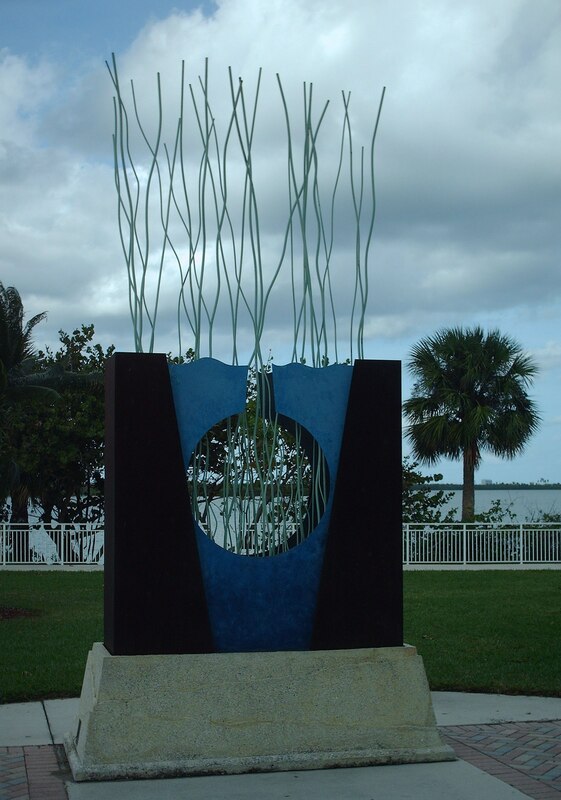 Step outside to admire the “The Partnership” a sculpture by artists Patrick Cochran and Ginny Piech Street. 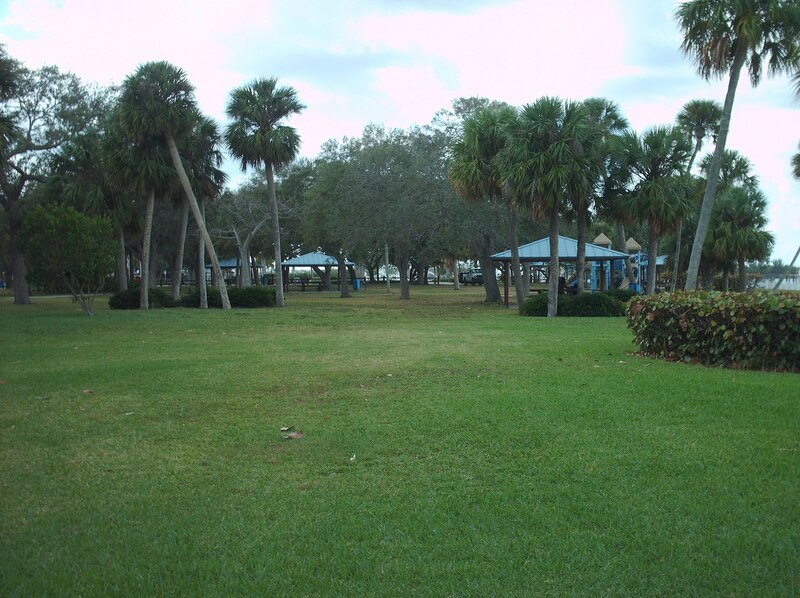 Have a picnic underneath a pavilion or walk along the path by the Indian River Lagoon. Admission prices and hours of operation on the website. View the skulls of the whales at Barrier Island Sanctuary in Melbourne Beach. One skull of the Humpback Whale washed up 3 blocks from the Cocoa Beach Pier and the other a Fin Whale washed up in Palm Coast. Walk along the observation deck and read the tablets about the Fin and Humpback whales. Several species of fish, Diamondback Terrapin a species of turtle, Hermit Crab and lobster found in the aquariums throughout the sanctuary. Watch a film in the auditorium about saving the turtles. The Juvenile Green and Loggerhead Turtles found in the Indian River Lagoon. When the Loggerhead Sea Turtle reaches adulthood they can weigh up to 300 pounds, the Green Turtle can weigh 400 pounds and the Leatherback Sea Turtle can weigh up to 900 pounds. Stroll along the boardwalk to the beach or hike the one-mile trail. Sit on one of the picnic tables, relax and enjoy the landscape. Entrance to the sanctuary is free; hours of operation are on the website. Summer adventure days, kayak, boat tours and boat charters all offered at the Marine Discovery Center located at 52 Barracuda Boulevard in New Smyrna Beach. The private non-profit offers many educational opportunities. At the observation tanks, the staff member described the life of the Red Hermit Crab, Horseshoe Crab, Florida Spiny Lobster and Crown Conch. A Bamboo Shark found in the Pacific Ocean and a Nurse Shark bottom dweller found in the western Atlantic and eastern Pacific oceans. 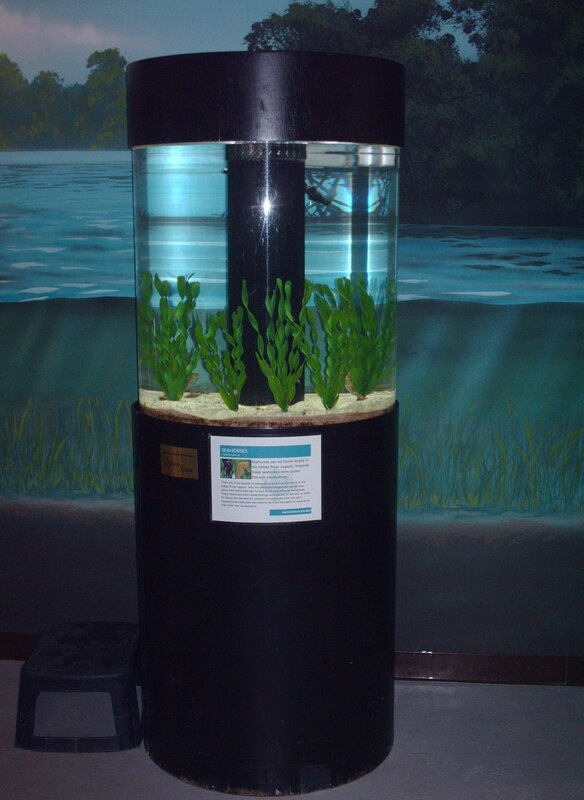 In the Sportsmen tank are Red Drum, Black Sea Bass, Mangrove (or Gray) Snapper. A Diamondback Terrapin Turtle on the endangered species list and is found on the briny coastal swamps of the eastern and southern waters of the United States. 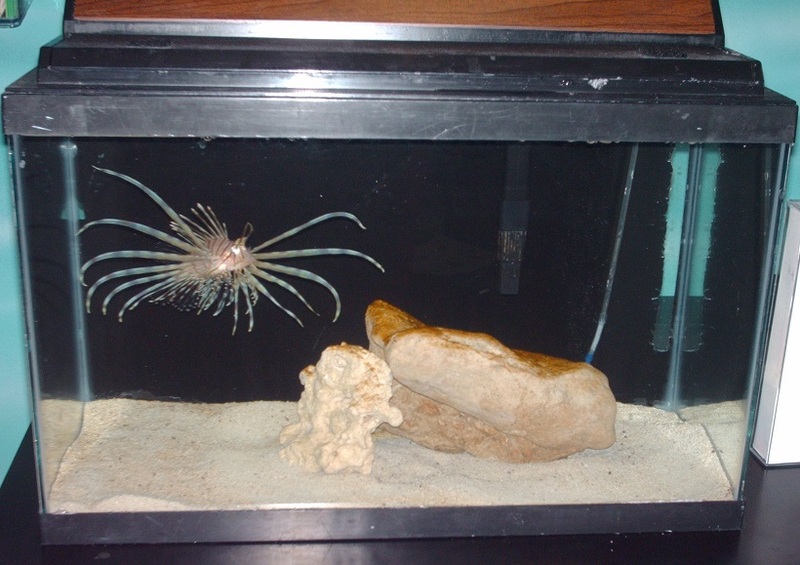 A Lionfish an invasive species that is destroying our coral reefs and two Seahorses in another tank. These are some of the species of marine life found at the discovery center. Entrance to the center is free but donations accepted. Check the website for hours of operation.